Open 7 Days a Week! Call 866-400-1776 9:00 AM to 10:00 PM EST. 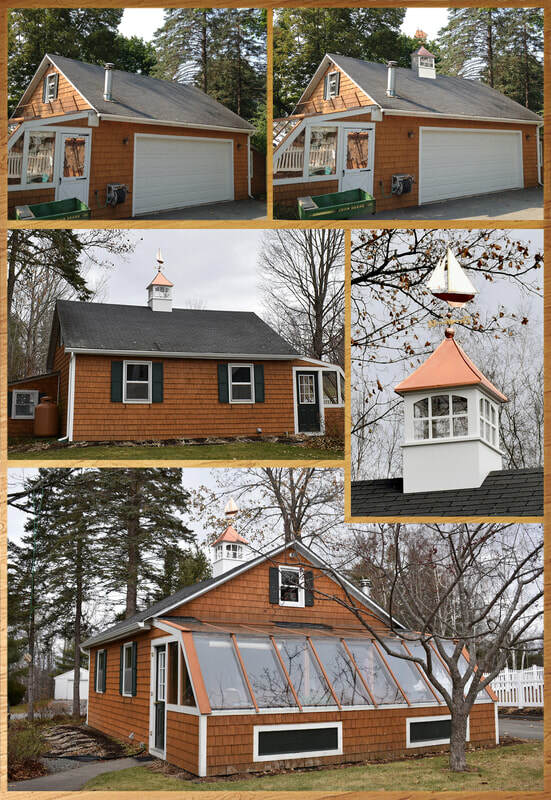 Let us assist you in making the perfect cupola, weathervane and finial purchase. 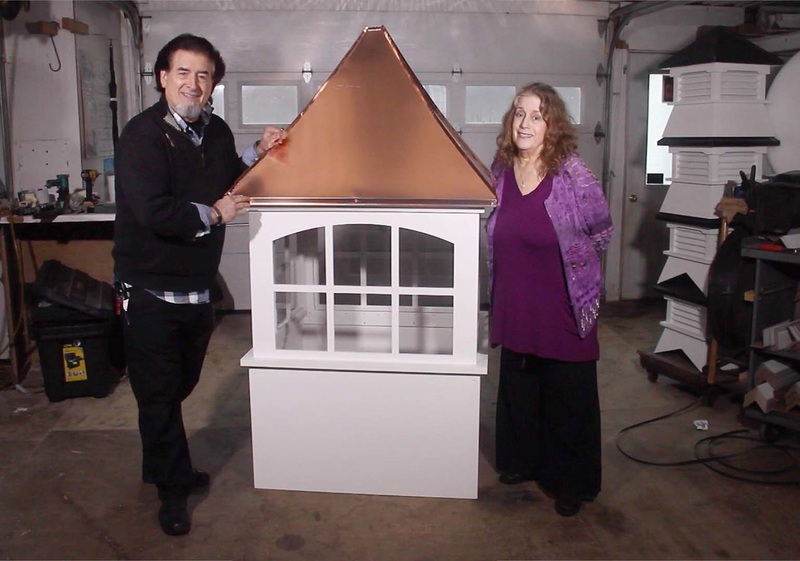 Our "Cupola Specialists" will guide you to purchase the perfect cupola. ​Look below for our Concave with Louvers Backyard Special! Azek Vinyl or Western Red Cedar. ​on any roof. A great cupola at a great price. Add a Lantern to light up the cupola at night. The CNC Window Cupola has four window panes per side on sizes up to 28" wide. 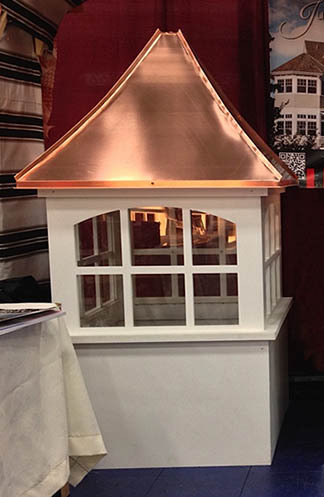 Also shown is the standing seam Copper Roof. USA Built! The larger CNC Window Cupolas have six window panes per side. Windows can be arched or straight. 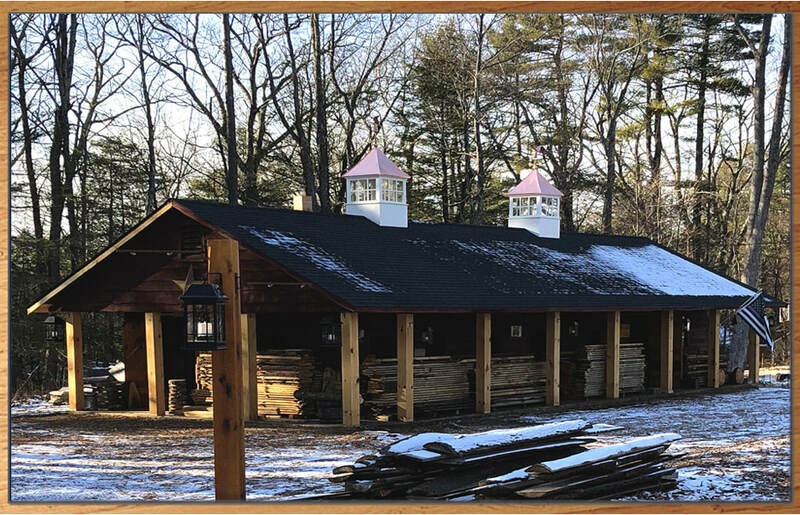 Here we are at our cupola maker's shop right in Pennsylvania. The arched window CNC Window maintenance free vinyl cupola is our most popular model. 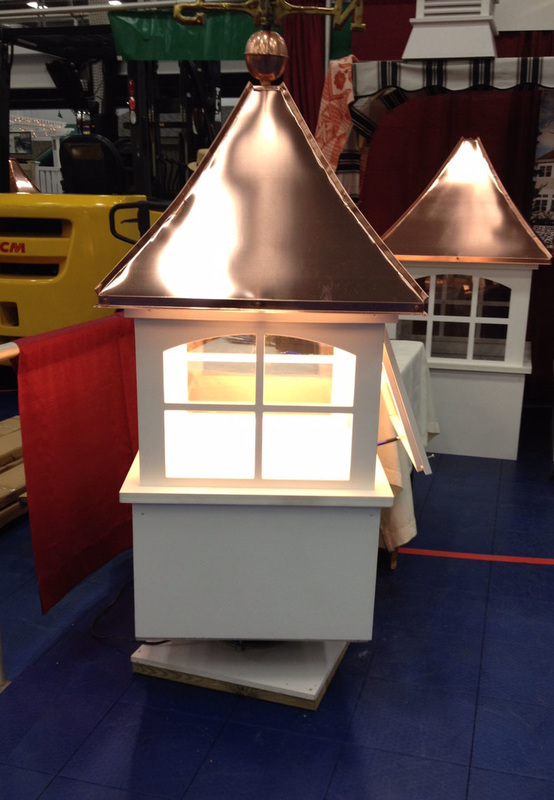 This cupola looks great on any size garage, barn or building. ​This video will show you how to easily open the hinged window on the Vinyl CNC Window style cupola. Rick the Cupola Doctor will explain how this is done quickly and simply. Here are Rick, the "Cupola Doctor" and Beverly the "Cupola Specialist" standing next to a 36"wide by 70" high CNC Window Cupola. see photos of the actual 30"
​Shown in this photo you can see two 36" CNC Window vinyl cupolas on a 54' wide building. The cupolas have straight windows. 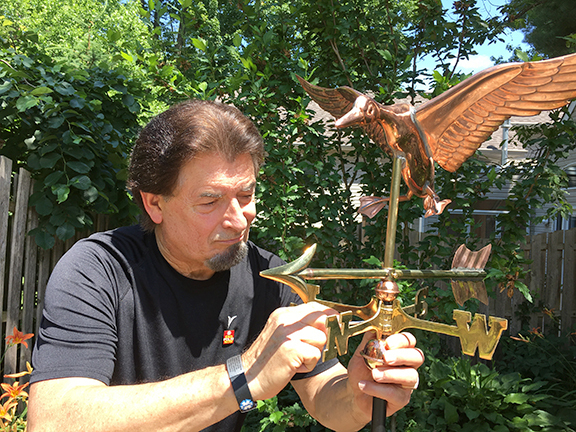 There are also two 1776P Eagle Weathervanes. These two cupolas are a spectacular addition to this roofline. Above you can see the versatile 36" VInyl CNC Window style cupola with straight windows and a Morgana Finial on a magnificent style custom home. 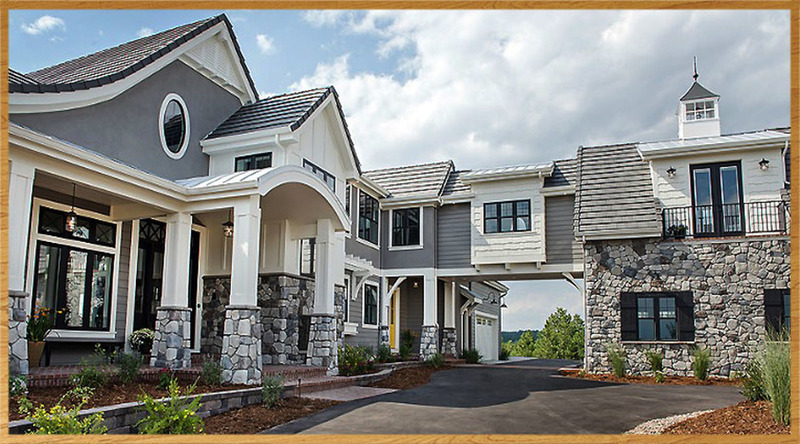 The cupola adds elegance and the finishing touch to this beautiful residence. ​30" CNC Window on a 24' two car garage. Also shown is the 9635P Pineapple Weathervane. USA Built! 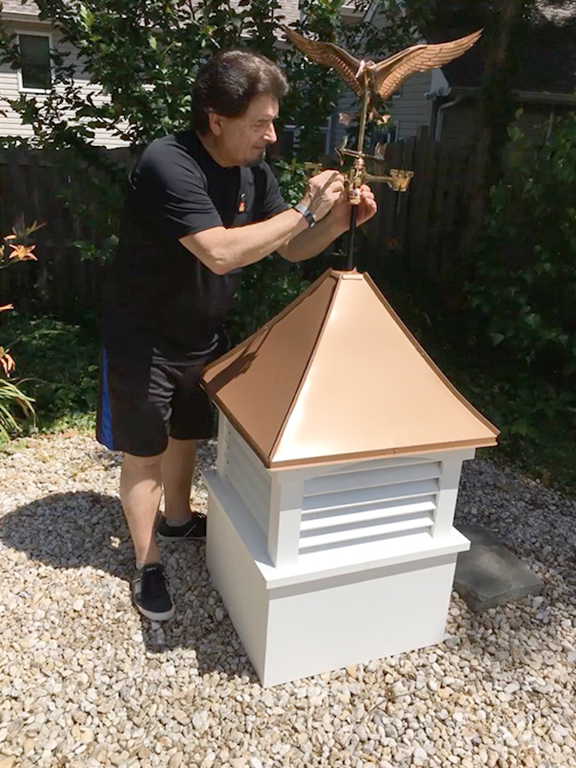 See how easy it is to unpack and assemble a cupola and weathervane. ​Come visit us in our back yard. Look at our cupola sizing charts to make sure you get the right size cupola for your roof. 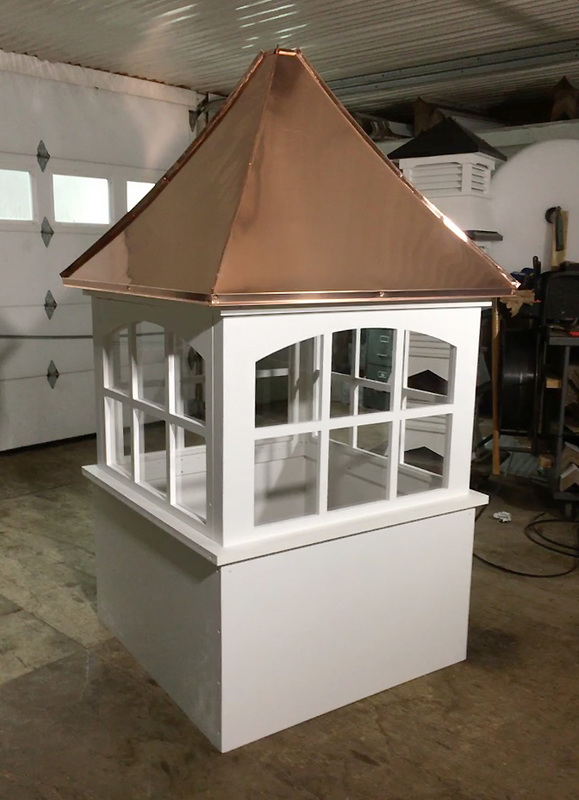 You can see how easy it is to take a cupola out of the box and to add a weathervane. 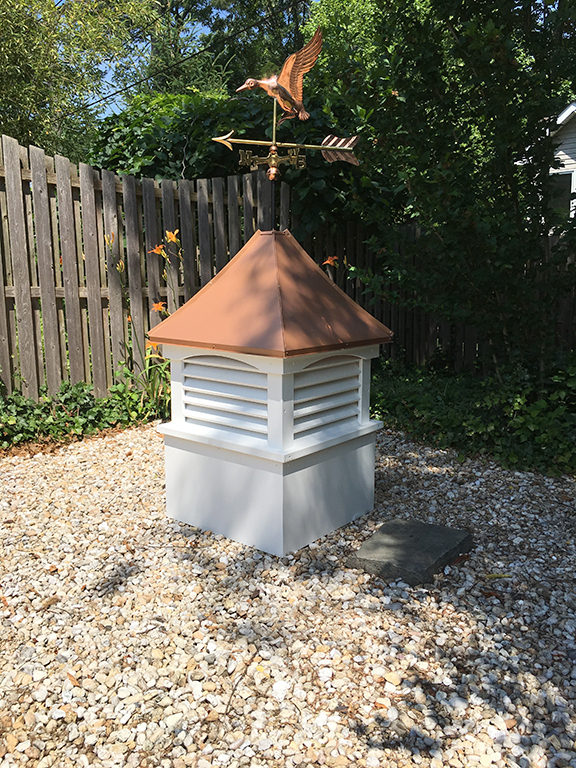 This is a 24" Concave with Louvers style vinyl cupola with a Coppertone Roof. 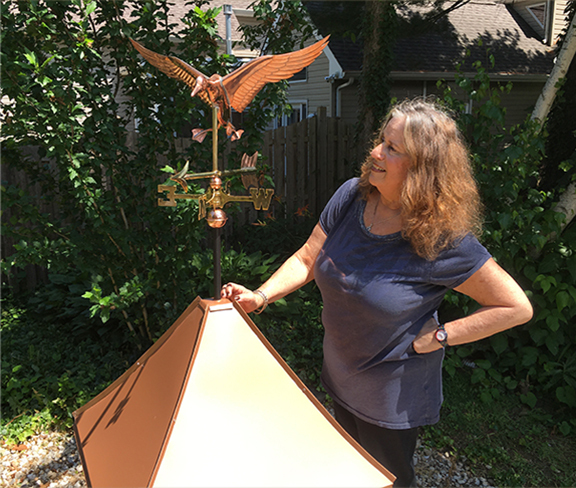 Also shown is a magnificent cottage size Blue Heron copper weathervane. This is actually our own back yard! Another view of the CNC Window Cupola right from our cupola maker's shop. This cupola looks great at any angle.